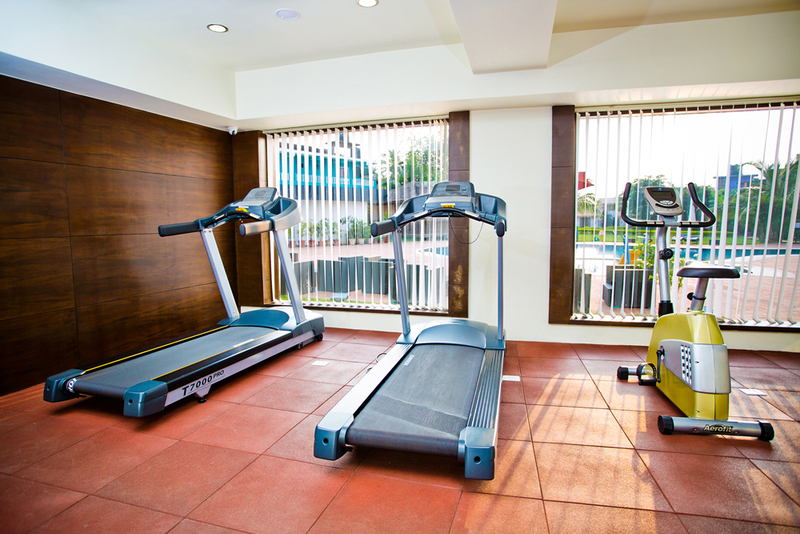 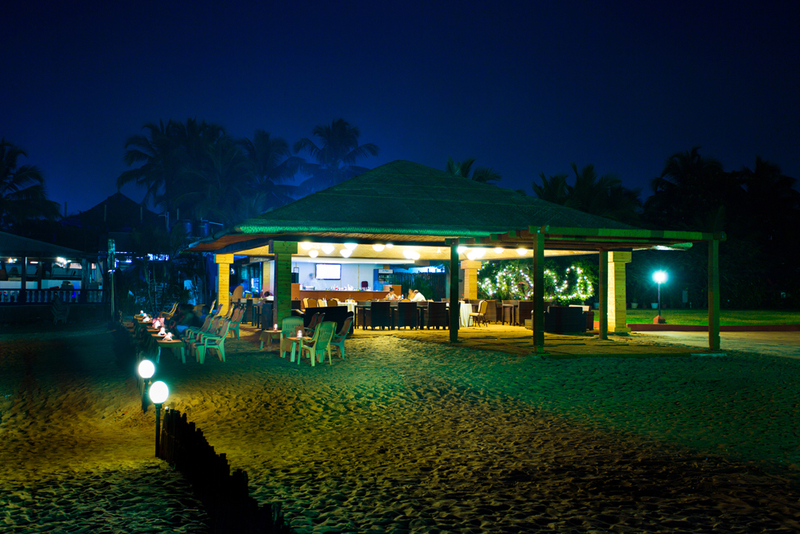 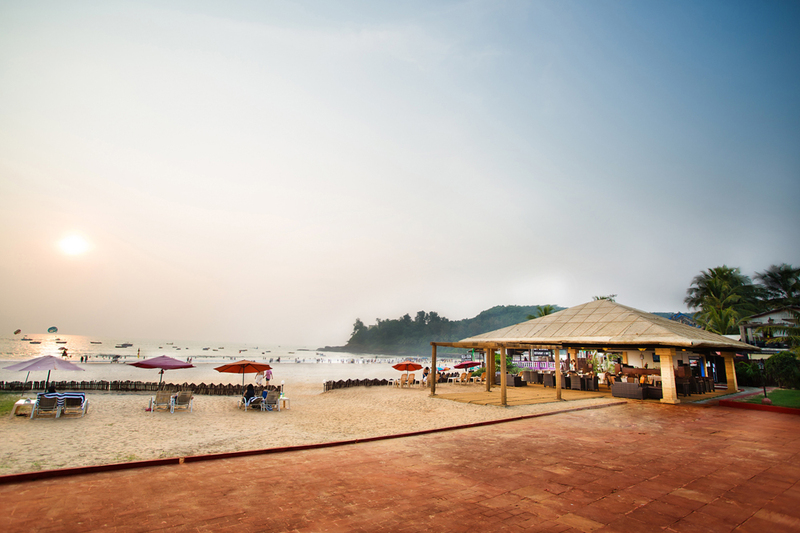 Nestled in the midst of the never sleeping and pulsating Baga Beach, lies a haven of peace and tranquillity. 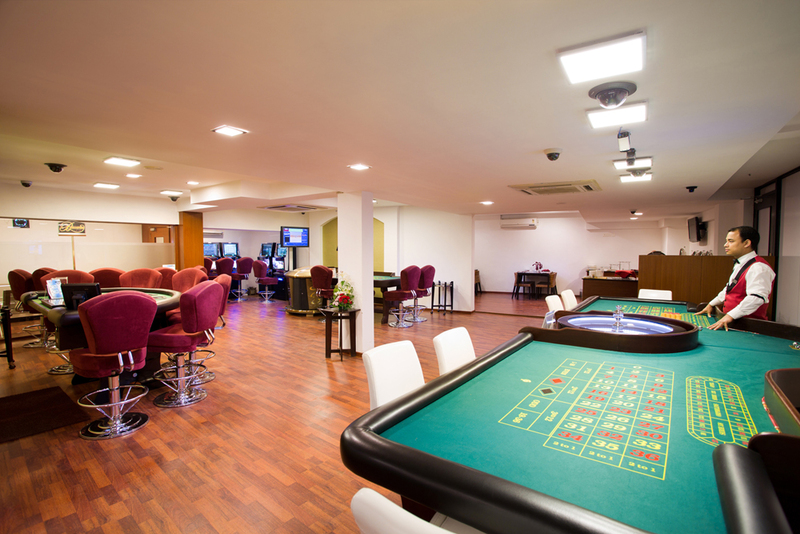 Bordered by the ever bustling shacks and swaying waves, Casino Palms not only offers you games such as Roulette, Mini Flush, Baccarat, Blackjack, Tai Sai and the ever famous Slot Machines, but also a relaxation of your body, mind and soul. 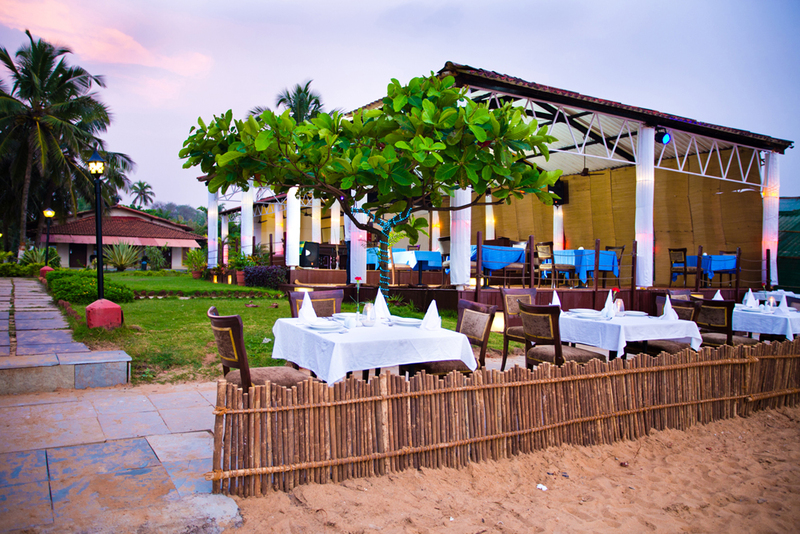 Spoil yourself with delicious spread of food, variety of soups and salads, vegetarian as well as non vegetarian delicacies, all this clubbed with mouth watering desserts to choose from. 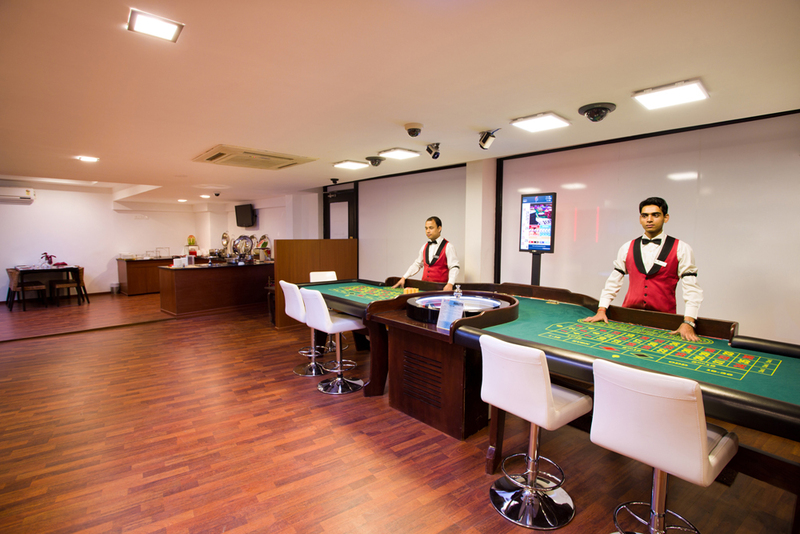 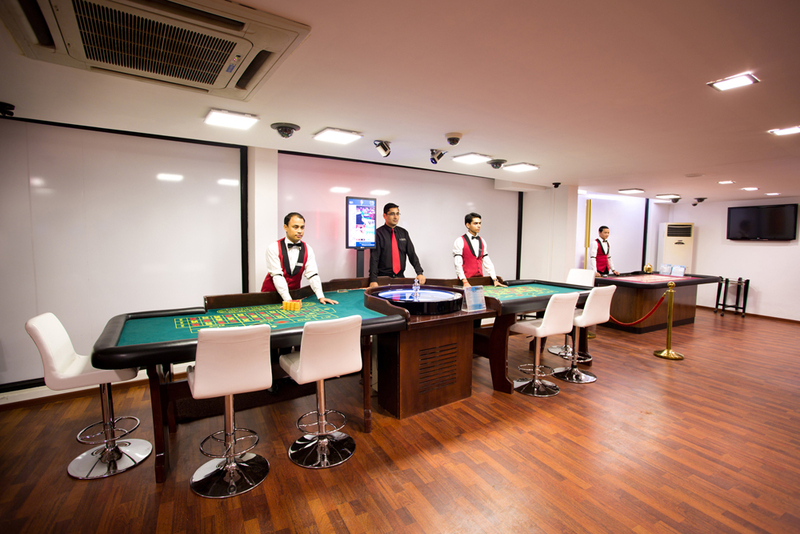 With drinks being served while you play your favorite games, you will be kept entertained with music round the clock. 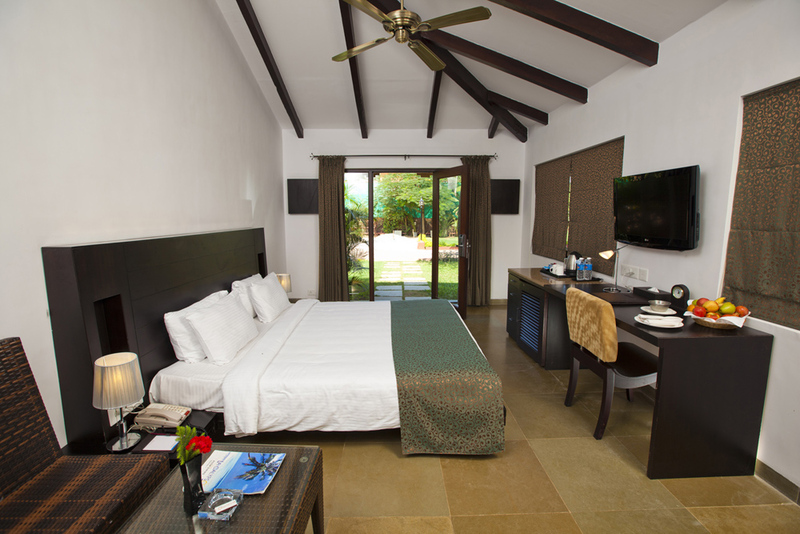 So let the sun kiss your skin and your hand hit the right card, your holiday just got better!